Devil You Know drummer John Sankey and the man behind the potential Soundwave replacement festival, dubbed Legion has shared some updates on the planned festival in a video message to fans. Announcing the news via the Legion Music Fest Youtube channel, Sankey told fans that if the festival does happen it won’t be around the scheduled Soundwave dates, but instead in March next year. Making the announcement along with a bunch of other info, the most interesting tidbit announced other than the date though is that the festival will be funded entirely through Kickstarter, with Sankey wanting to maintain transparency so people know where their money is going. As a stark contrast to the financial fiasco that was this year’s Soundwave, Legion will only begin to use the money pledged on their Kickstarter campaign after having raised enough to host it. 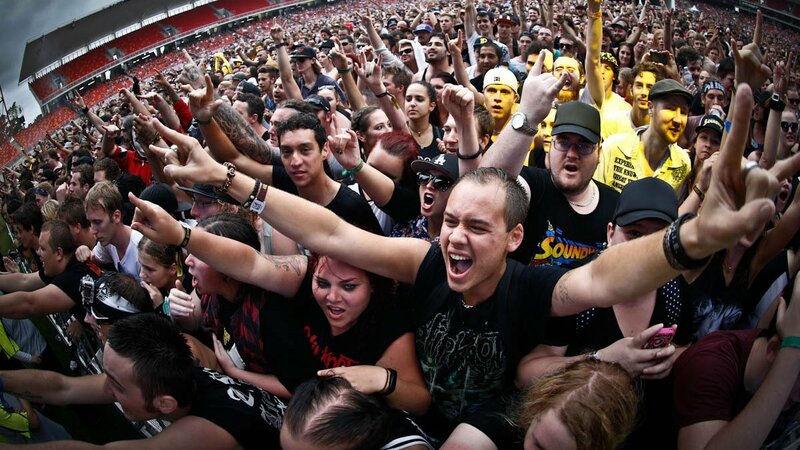 The video also announced that some of the Soundwave bands have been confirmed (although which bands wasn’t revealed) as well as signalling the festival’s intention to support Australian music and book local metal acts on the bill as well. Sankey also addressed the fact that while they are looking into extending Legion to Adelaide and Perth, it would be very difficult for a new festival like Legion to be able to support a five date tour. He also spoke about the ongoing Soundwave ticketing refund saga, stating that while they won’t be able to give free tickets to anyone still awaiting a Soundwave refund, they are looking into doing something special for those left still owed money. Watch the whole video for yourself here below. UPDATE 30/12/15: Legion Festival has detailed its plans for 2016, announcing dates in Melbourne, Sydney, Brisbane, Adelaide and Perth.